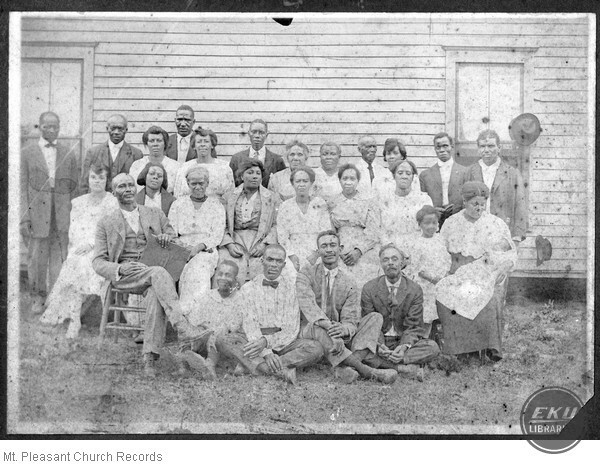 This collection records the business of the African American Mt. Pleasant Baptist Church at Kirksville and documents the church services, membership and leadership. The records include a copy of the first minute book; however, the church retained ownership of that volume at the time of the donation. The collection includes one photograph of the church membership taken in the late 1800s.